Caudalie Radiance Regimen. 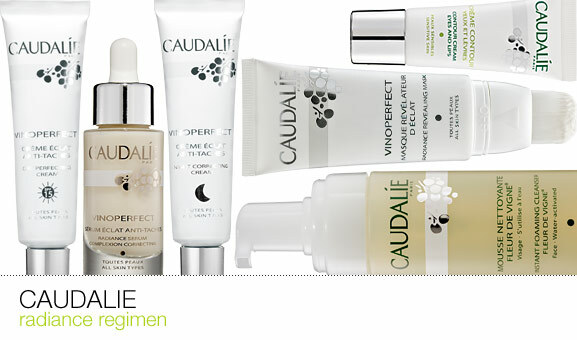 I already tried Caudalie's Vinoperfect Radiance Serum and I loved it. I used it during all summer, and it really did make my skin look radiant and healthy. 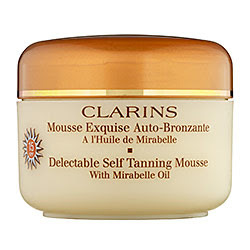 The next one is Clarins Self Tanning Mousse. I never used it before but I heard positive reviews of this self-tanner. Considering how pale I am, I would definitely give it a try. 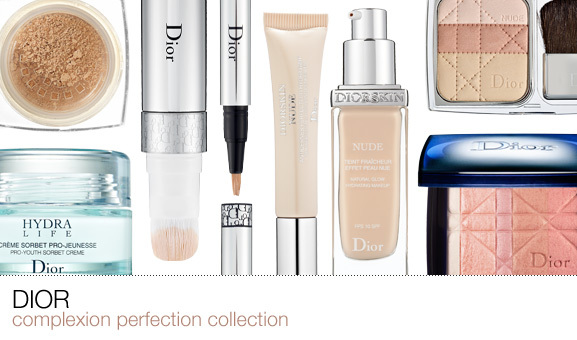 Dior Complexion Perfection Collection. I love Dior. 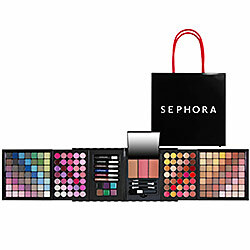 This collection has everything you need to make your skin look so perfect! And Stella Parfum by Stella McCartney. It's very sensual, intense, and feminine.